The Donna Krech Brands are a leading global provider of health and wellness products and services designed to give everyone the opportunity to experience a whole and fully alive lifestyle. We aim to provide each and every individual with the opportunity to experience optimal health and wellness through our products, services and systems. 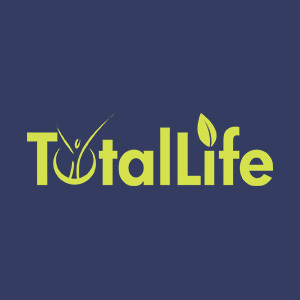 Everything required to achieve optimal health and wellbeing is carefully planned, carefully sourced and delivered through in an affordable and convenient format in both a network of physical locations and online properties and resources to deliver a true turn-key health and wellness solution to our members. 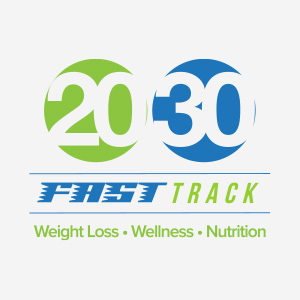 Our products and services facilitate weight loss, wellness programs, nutritional and dietary instruction, nutritional and biological instruction and possibley most important, motivational tools to stay on track and produce lifelong, lasting results. 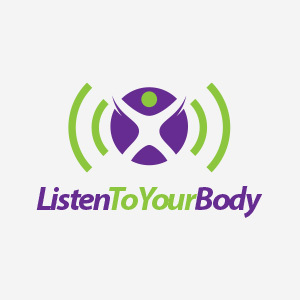 Our unique and exclusive business model enables us to findamentally change the way consumers approach their health to develop new ways to be proactive about their own self care, chaging the traditional, dated models and give control back to the individual. The Donna Krech Companies are at the forefront of disrupting a multi-billion dollar wellness industry, leading individuals into a new age of health consumerism and control at the very beginning of its transition to mainstream. 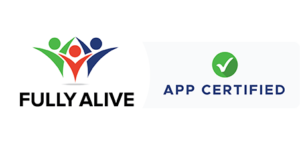 Growing individuals to become Fully Alive! The hormone-based weight loss solution that is sweeping the country, providing real results for real people. Healthy Lifestyle coaching & nutrition education catered to the individual that provides lasting, lifelong results. Weekly Online Motivation & Mindset Lessons creating a healthy, happy and fully alive lifestyle. No other training in the wellness industry delivers as many usable, tested and proven systems and strategies to grow your wellness business. GMP certified product, focused on delivering highest Quality, Absorption rate & Potency available. Copyright © 2019 Limitless Solutions, Inc. All rights reserved.